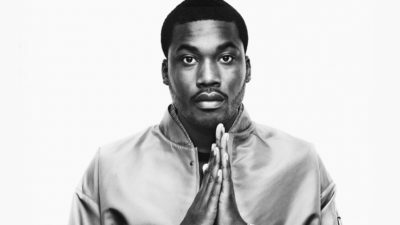 American rapper, Meek Mill has announced that he will be touring African cities this year. The rapper took to his Instagram to announce his tour after posting a statistics of his followers online. According to the data, Milli has a larger percentage of followership in Lagos, Nigeria. This shows that Meek Mill might have more fans in Nigeria than in any other city (even New York). The rapper who is working on his ‘Wins And Losses’ album will join a league of American stars who have toured cities in Africa.